Why is Josie rolling her eyes? 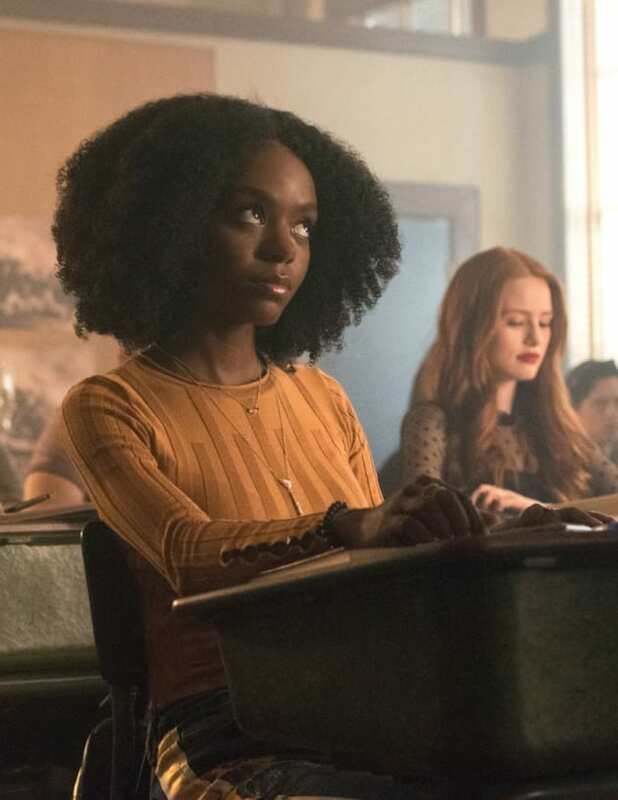 Did she end up in detention with her classmates? There has to be more to the story here. 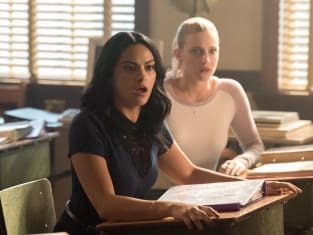 Riverdale Season 3 Episode 6: "Chapter Forty-One: Manhunter"